Our analysts examine the latest national and local political stories with an eye for how they might affect Houston and the Lone Star State. And we learn about Dan Moody, the first man to successfully prosecute members of the KKK. 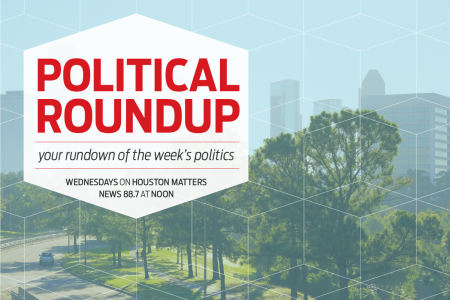 It’s time again for the Houston Matters weekly political roundup with analysis of national, state, and local political stories with an eye to how it all might affect Houston and Texas. On this week’s edition, we discuss everything from Pres. Trump’s statements in response to violence in Charlottesville, Va., to the early conclusion of the special session of the Texas Legislature, to CEOs leaving the president’s American Manufacturing Council. 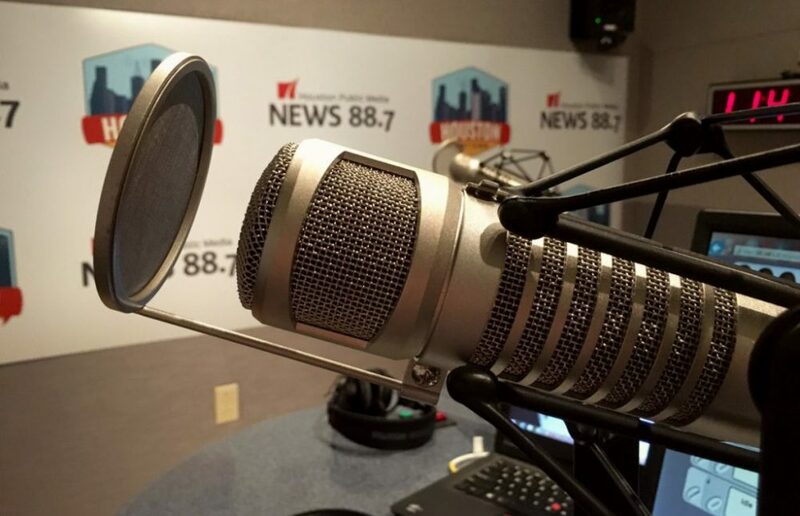 Today, our guests are: Andrew Schneider, politics and government reporter for News 88.7; Brandon Rottinghaus from the University of Houston and co-host of Houston Public Media’s Party Politics podcast; and Jeremi Suri from the University of Texas Department of History. 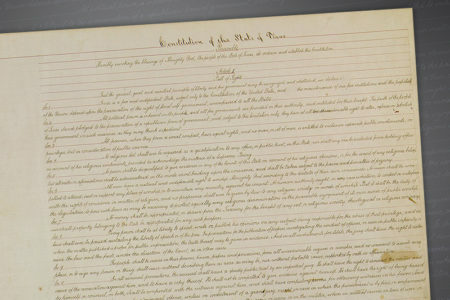 Also this hour: We learn about Dan Moody, the first man in the country to successfully prosecute the KKK. And we learn about a performance of song, dance and comedy starring a cast of actual lawyers and judges.